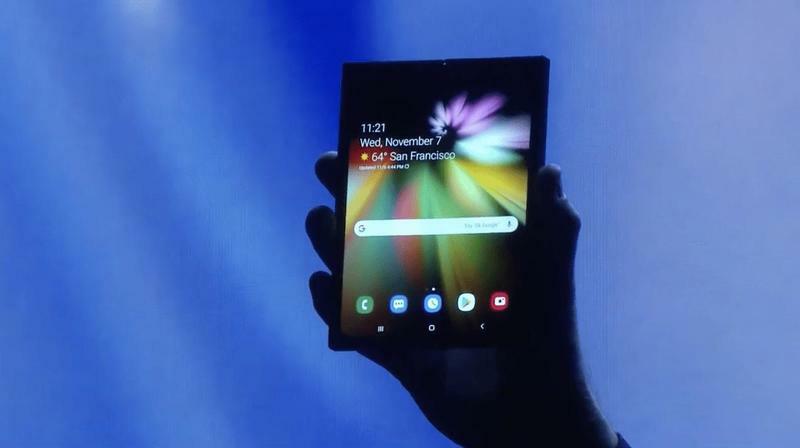 Samsung made it clear that its first foldable phone should arrive in early 2019, but not too much else was said last week about the product and its availability. However, there might be a report that lays out what to expect in terms of a price and a release date. 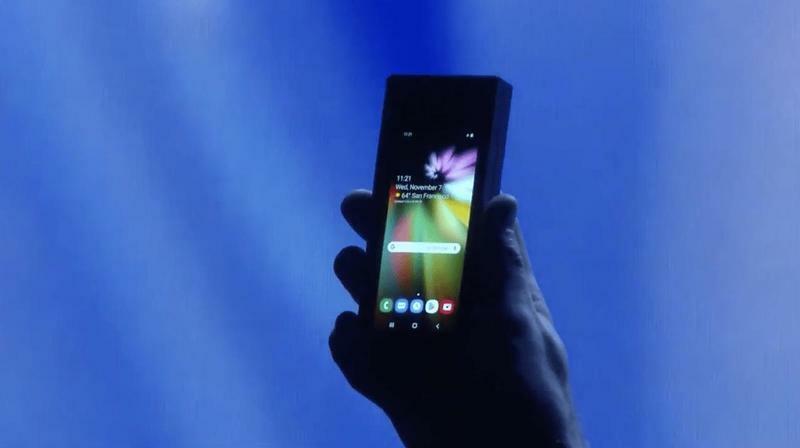 Just be ready, because Samsung’s foldable phone doesn’t sound like it’ll be affordable when released in a few months. 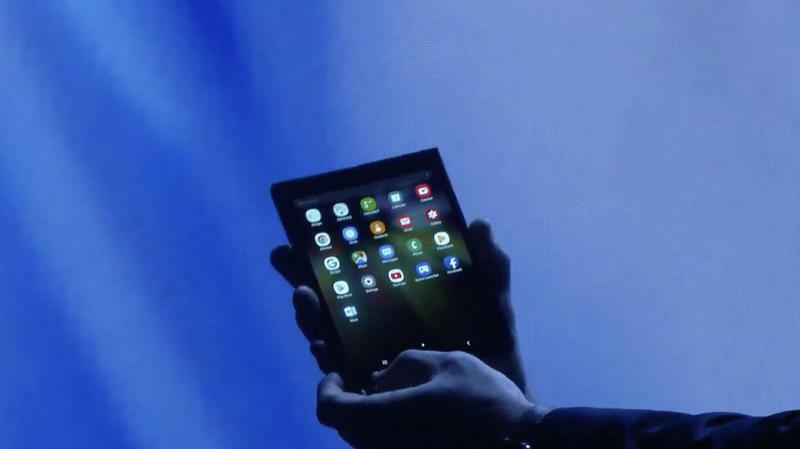 The foldable phone will be rolled out in select markets in March, according to Yonhap News. Samsung plans to introduce the Infinity Flex Display-wielding hybrid and the Galaxy S10 together. Both would be detailed in late February to be released a month later. 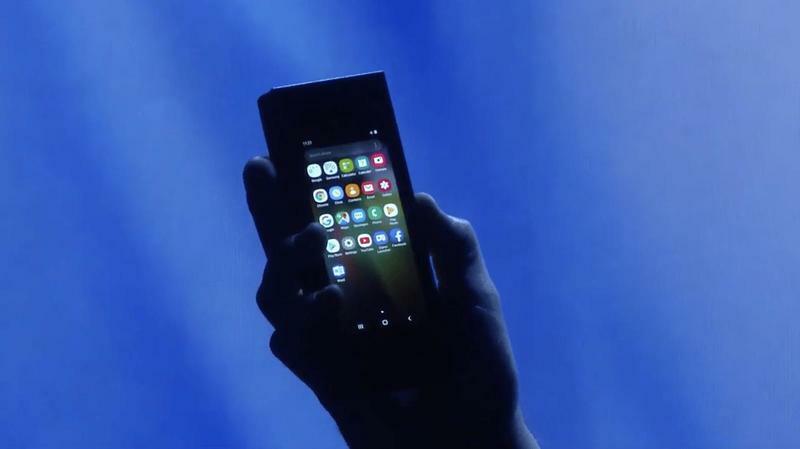 As for its price, Samsung could sell it for as much as $1,770. The South Korean company will create around 1 million units. 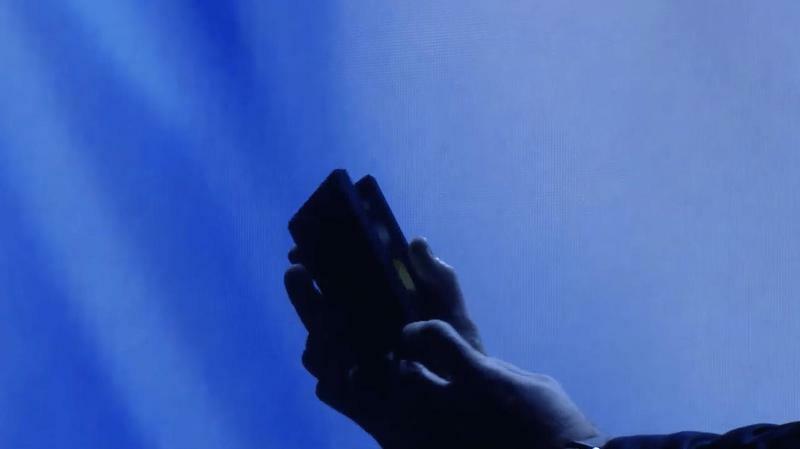 If consumers respond with heavy interest, Samsung will increase its mass production. So far, it seems like a small-but-steady path will be taken. Samsung can delay or discontinue the product at any time, though. The technology, based on Samsung’s Infinity Flex Display, blurs how we look at smartphones and tablets. Samsung uses a 7.4-inch OLED panel on the inside, but it folds down the middle to reveal a 4.6-inch OLED panel on the outside. So you’re getting two form factors in one. Needless to say, Samsung will be incredibly busy as next year hits. The company is gambling on an ambitious idea, and its competitors are also investing in next-generation technologies. Samsung has a lot going on with the Infinity Flex Display, 5G support, multi-camera modules, and more. We’ll soon learn how it all impacts global sales.